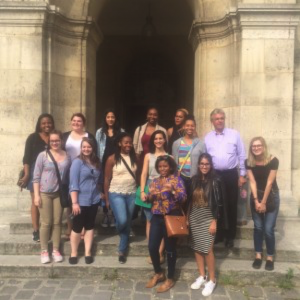 This intensive Summer program in Paris is open to both Undergraduate and Master’s students interested in doing a comparative study of the North American and French models. This program is open to all majors but will be of particular interest to students in the areas of pre-med, pre-nursing, public health, health science and social work. This year’s program is presented by Melissa Kenzig DrPH, MSP, CHES, CPH who has nearly 20 years of experience in the public health and higher education fields. Dr. Kenzig got her Master’s of science in Public Health at the University of South Carolina and then continued onto Columbia University of her doctoral degree. 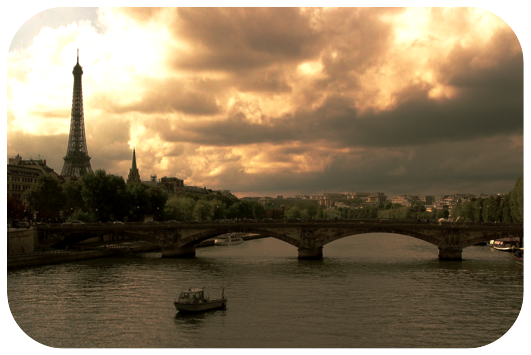 She is passionate about the field and is excited to share nuances of the French system. Students will stay in the historic Foyer International des Etudiants in the 5th arrondissement just across from the Jardin de Luxembourg. 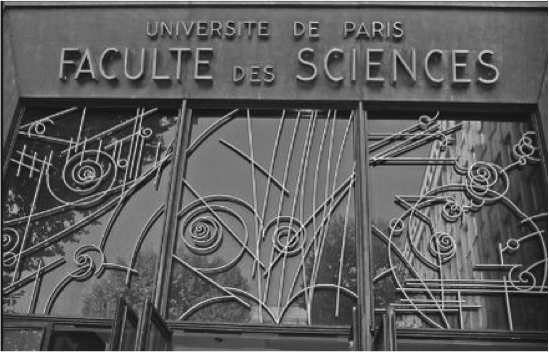 The FIE was founded in 1906 and was the first student foyer open in the famous Latin Quarter of Paris. Students will stay in shared dormitories and have access to common rooms and a roof-top terrace. Take a look at our exciting schedule for the 2018 summer! I think one of the greatest strengths of the class was the consistent overlap between lecture and the following visits. Especially in a field like medicine, it is important to see the real-world implications of what we learn in class. I think that the hospital visits were exactly this. * Recommended credit value. Final credit value is decided by your home university.